Poor Unfortunate Dragons 3. based on a deviant art dress up game.. Wallpaper and background images in the Spyro The Dragon club tagged: spyro the dragon old classic spyro game desktops renders purple. it took forever but yeah. 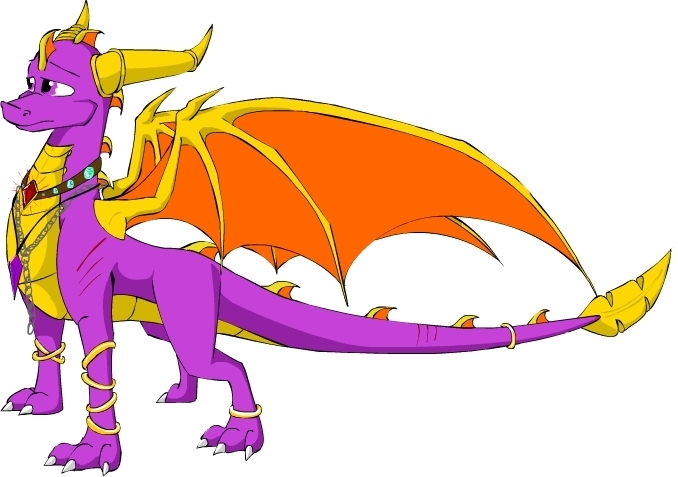 i based it of o a spyro pic on DA and used that base. then i added the stuff. hell, you got skills though, what do you use for coloring, Adobe? i HAVE photoshop, mr. i think adobe is better then MS paint. Of course its better, lol, but still, MS paint takes real skill XD so, great job on this!